Let’s Learn Emotions: Learning emotions has never been so interactive! Create your own emotions on the fly for unlimited fun! With content written by a certified SLP, Let’s Learn Emotions is a great way for Speech Language Pathologists, Teachers, and Parents to teach children the ins-and-outs of different emotions. 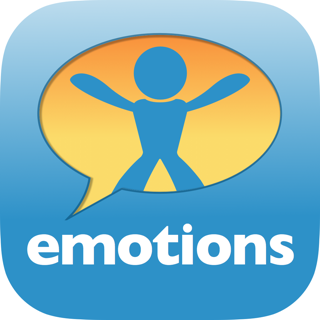 With 20 standard emotions and five interactive modes, Let’s Learn Emotions is a great tool just to pick up and go. 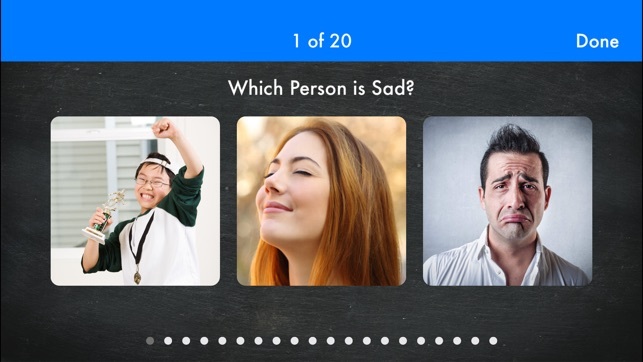 With the ability to create your own emotions using your own pictures, Let’s Learn Emotions is powerful and flexible enough to meet any user’s needs. How Does Let’s Learn Emotions Work? 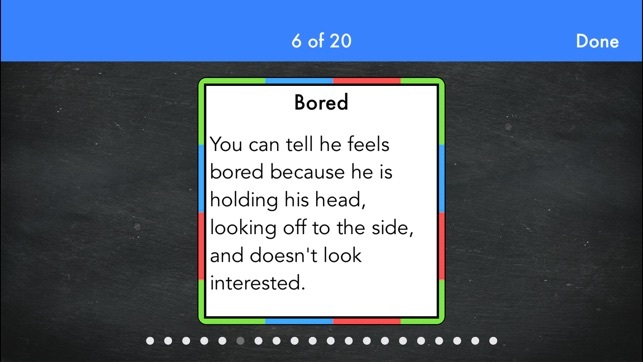 Let’s Learn Emotions comes with flashcards and 4 interactive games! 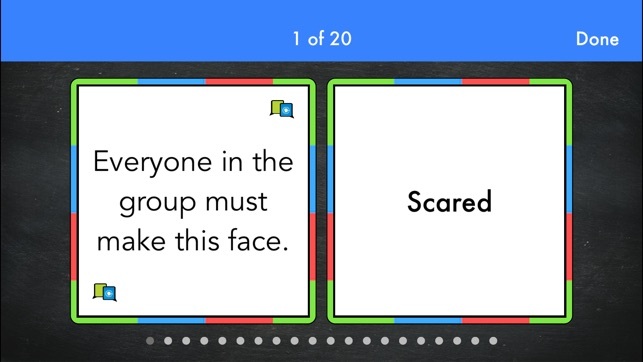 Flashcards allows users to practice guessing what facial expressions correspond with each emotion. 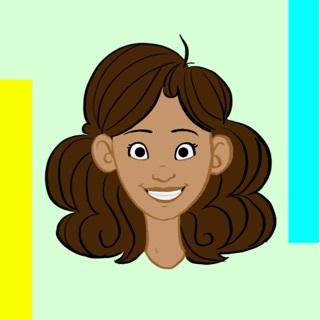 Each flashcard describes the emotion so the user can pick up on the different messages conveyed through the eyes, eyebrows, mouth, and overall attitude. There are two matching games: Match an emotion to a face, and Match a face to an emotion. Incorrect guesses show as red, while correct guesses show as green, providing immediate feedback. Discussion is meant to dive deeper into why and when people feel certain emotions. 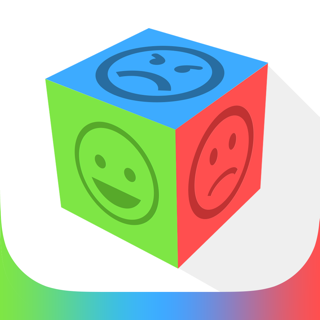 For each turn, the user is provided with an emotion, and a “Prompt”, meant to encourage discussion. When was a time you felt this way? If your friend felt like this, what would you say to them? Our memory game turns encourages fun and play while subtly reinforcing how each emotion looks. Try to match pictures from a whole deck of cards! Can you remember where the matches are? How Can I Customize Let’s Learn Emotion to My Needs? 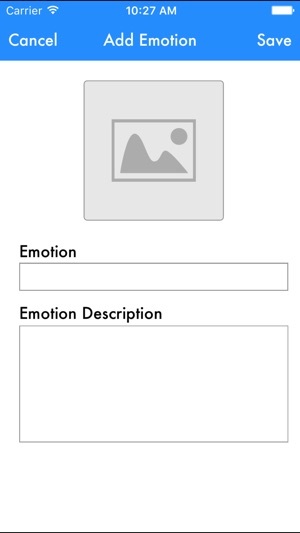 *Create your own emotions, add your own pictures, and write your own descriptions. You can edit your emotions at any time! Who is Let's Learn Emotions For? Because the content was written by an ASHA Certified Speech Language Pathologist, Let's Learn Emotions is a great tool for Speech Pathologists, Teachers, ABA Professionals and Parents to use with those who have Autism, ADHD, Developmental Delays, Social/Emotional Learners, and Neurotypical. 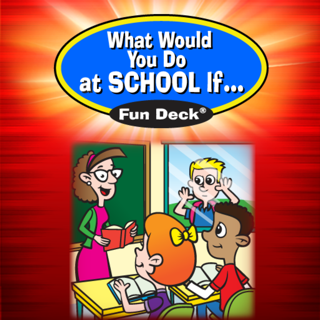 *Four Game Modes: Flashcards, Matching, Discussion, and Memory! 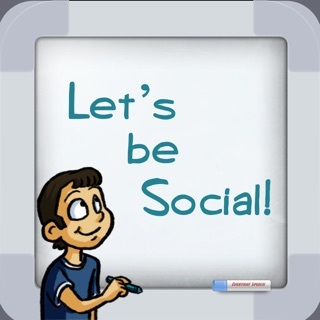 *Create your own emotions using your own pictures and text! 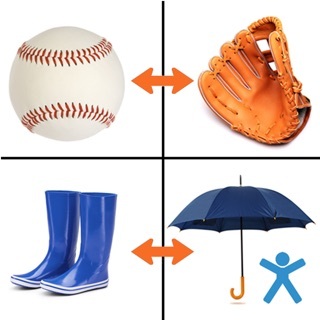 Let’s Learn Emotions comes with great content so Speech Pathologists, Teachers, and Parents to pick up and use right away, but is powerful and flexible enough to meet any user’s needs. Download it today to get started! 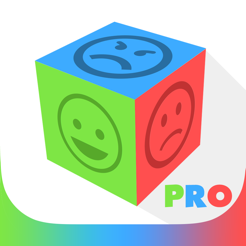 Go Pro to Get 10 More Emotions, 2 More Games, 2 Images per emotion, and more! The new games are fun, we like using our own pictures! 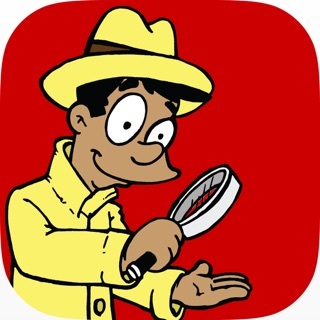 Overall a really good app. 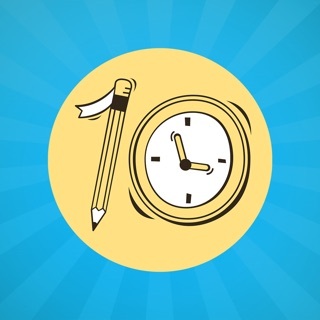 Nice app to work on feelings. Kids will love the pictures and matching game. It comes with lots of features too! 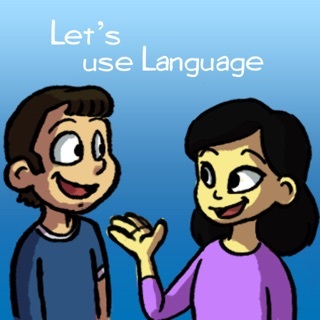 Let's Use Language - Language Development!